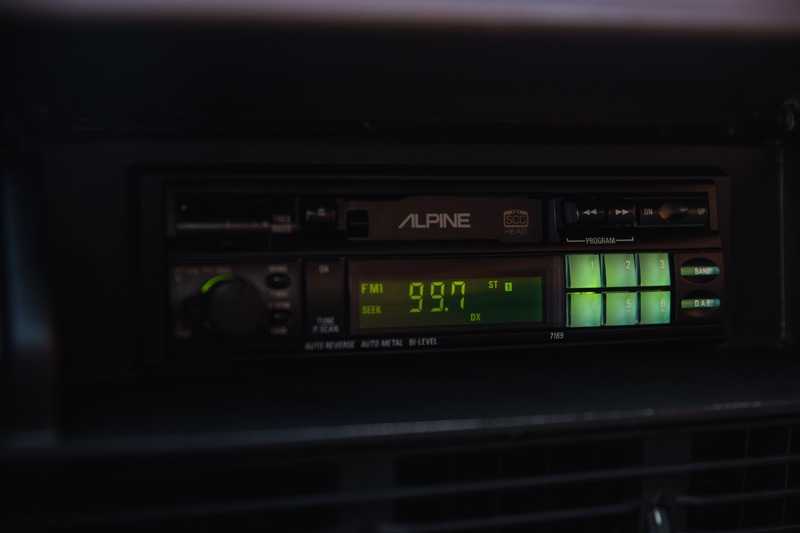 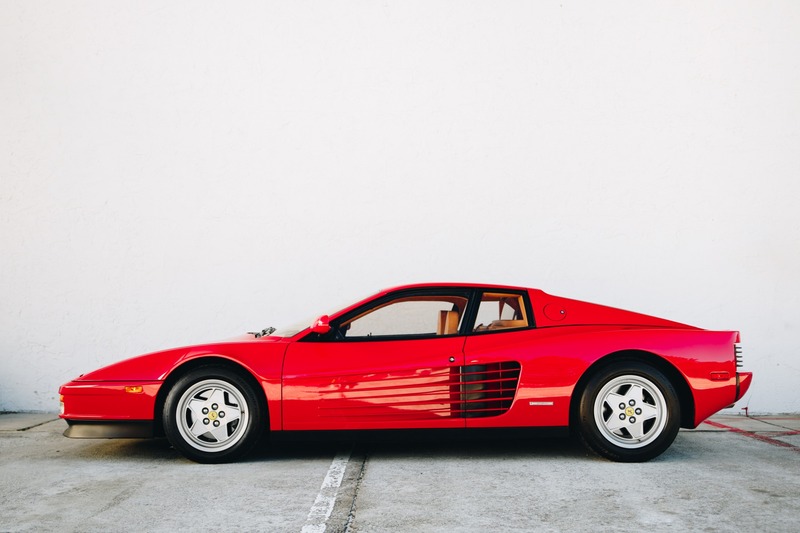 In any scenario, this car will give you an incredible amount of enjoyment. 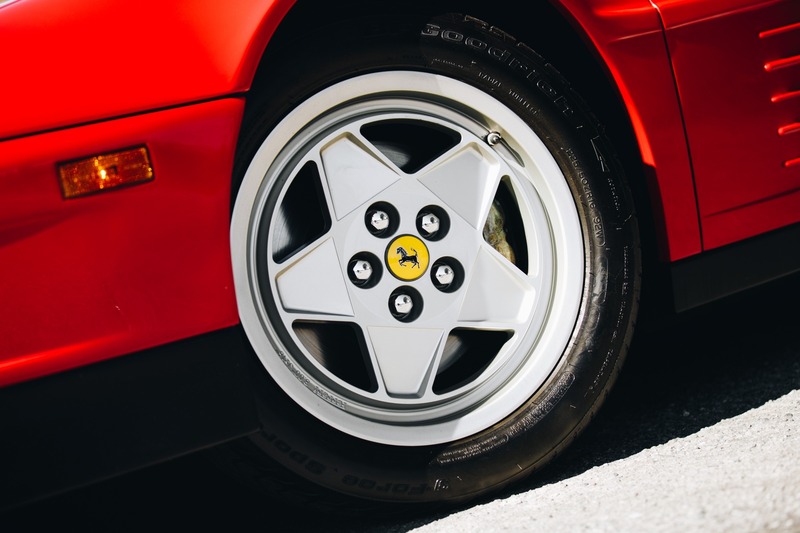 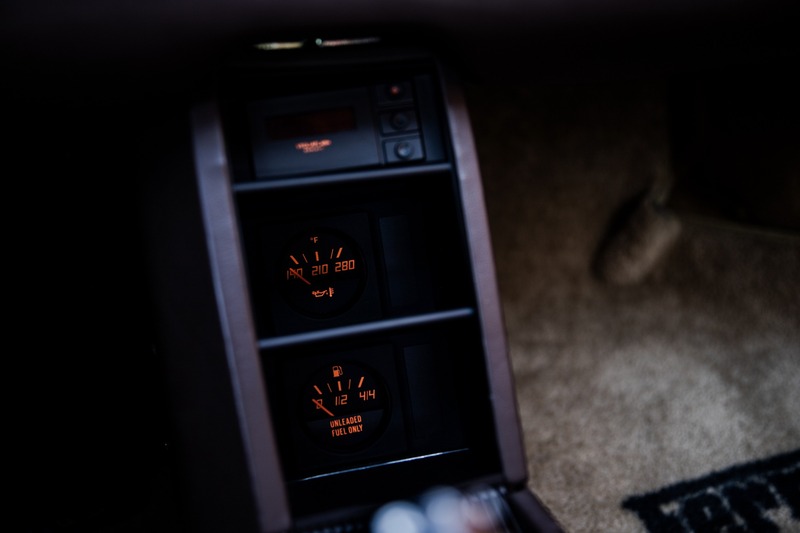 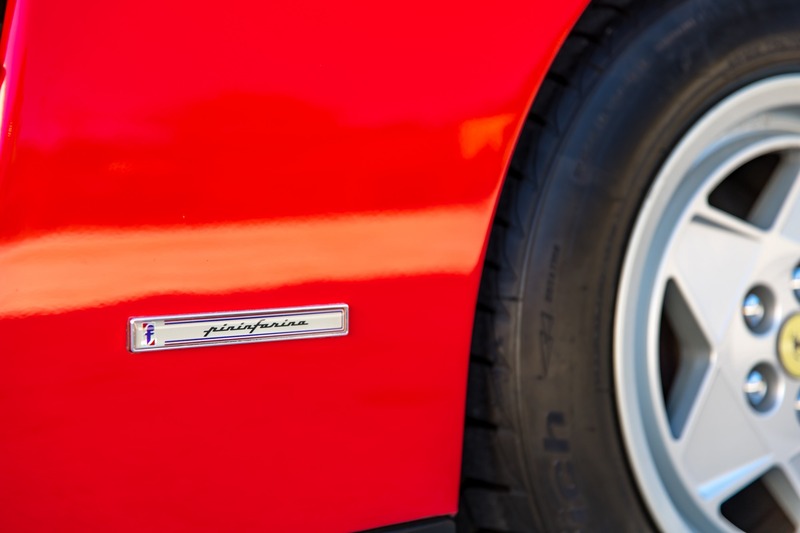 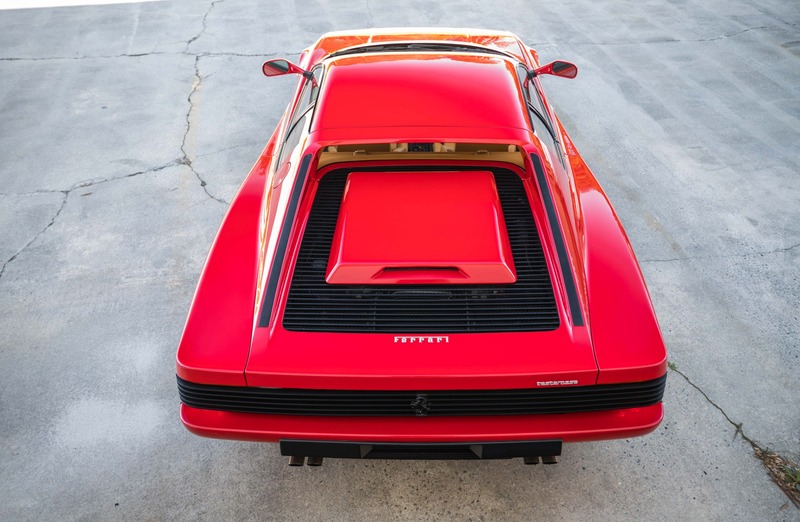 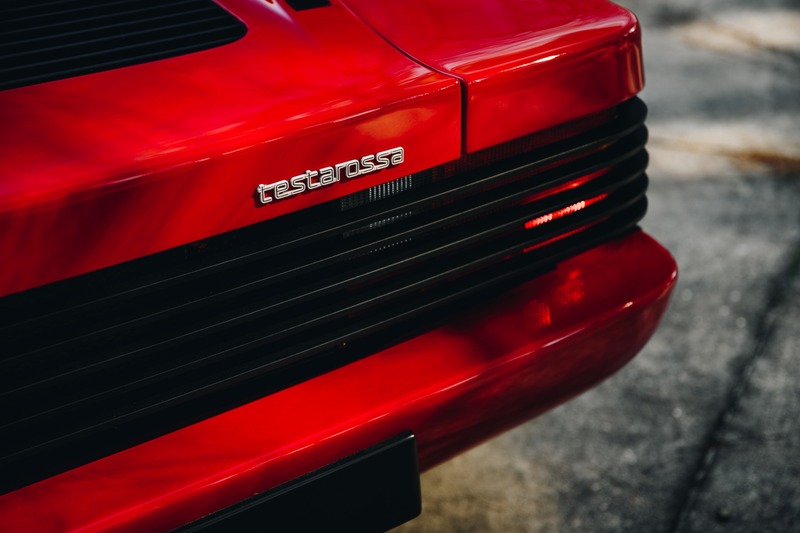 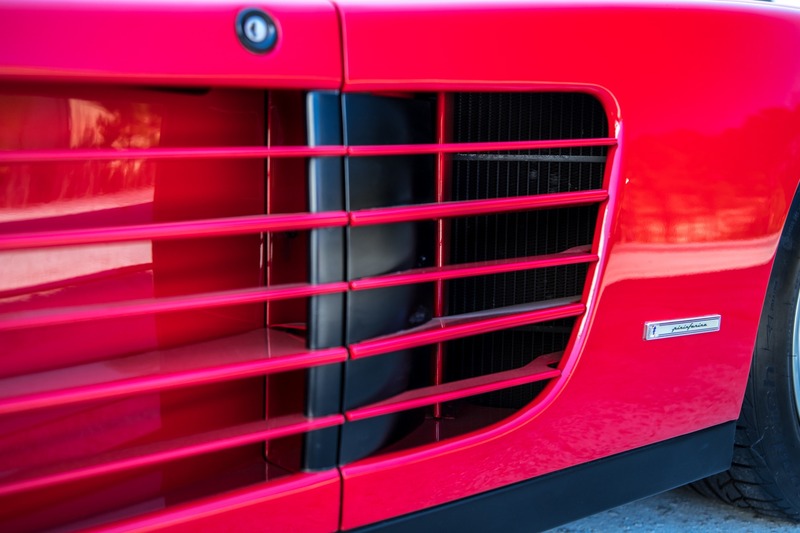 The Testarossa made its debut at the Paris Auto Show in 1984 and stole the show....Park this car anywhere and it still has the same impact (maybe more). 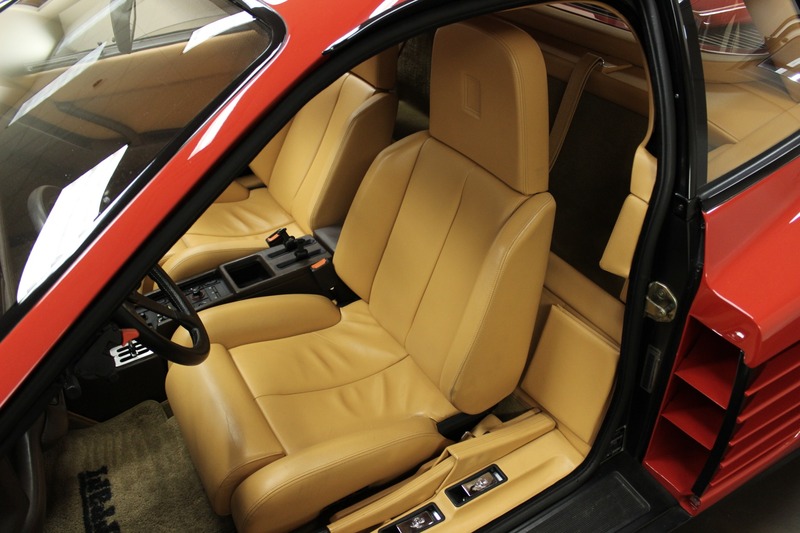 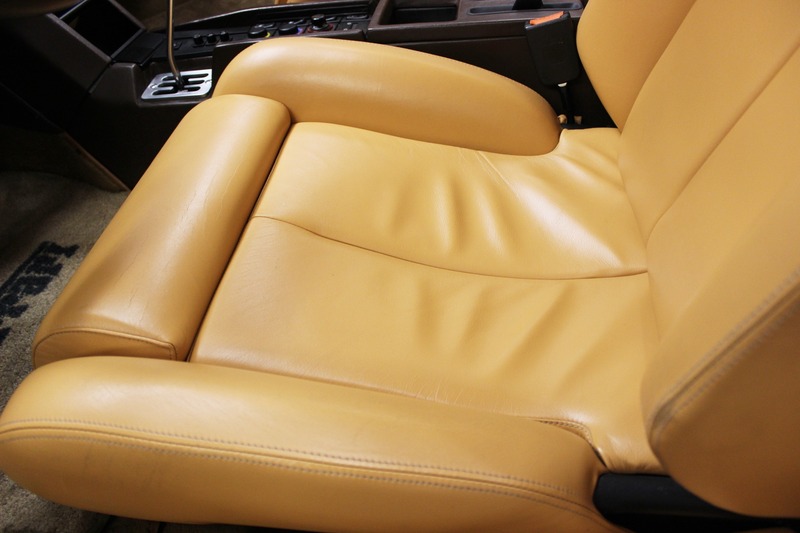 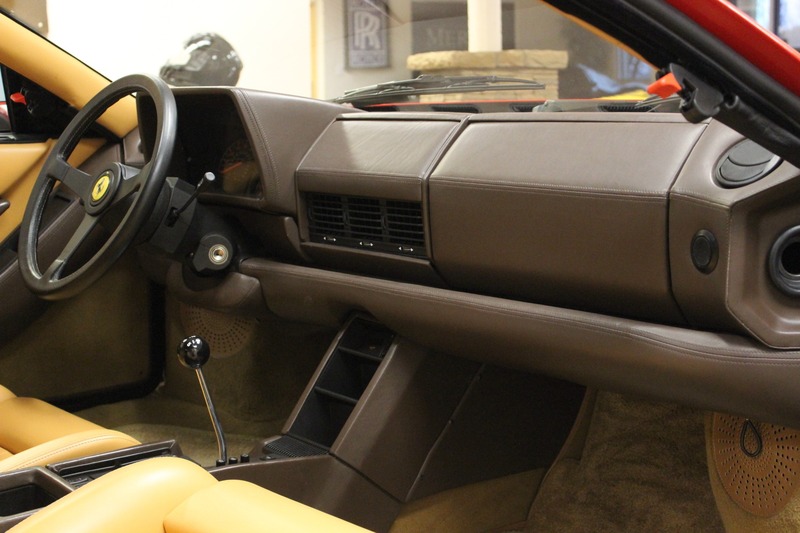 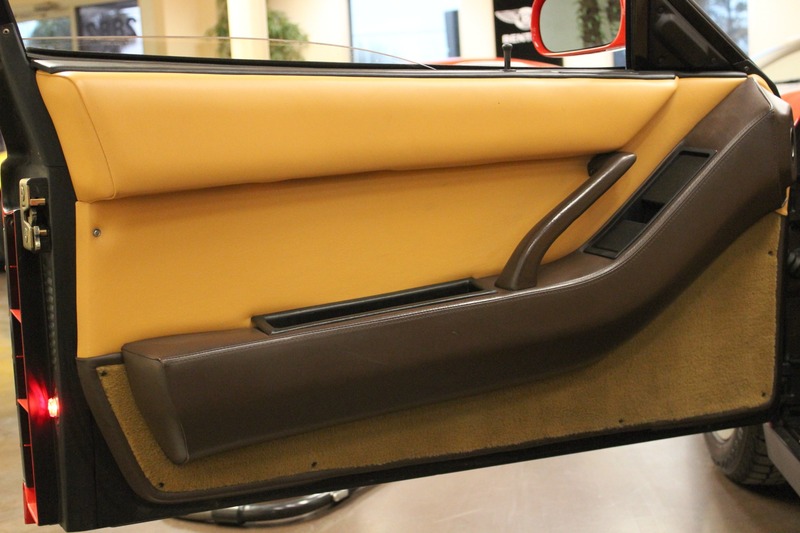 Rosso Corsa over Beige Leather is probably the best color combination, plus a recent engine out belt service. It sounds amazing with Ferrari's 4.9 flat 12 cylinder that top out around 180mph and it's naturally aspirated. 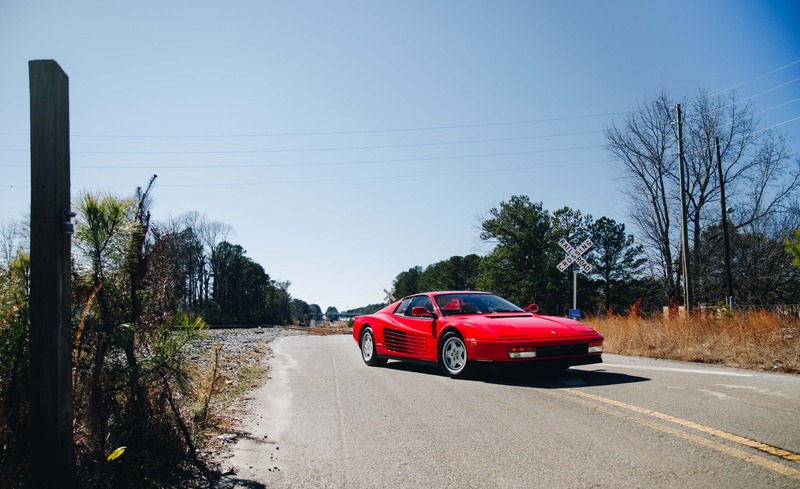 This really is a "super" car. 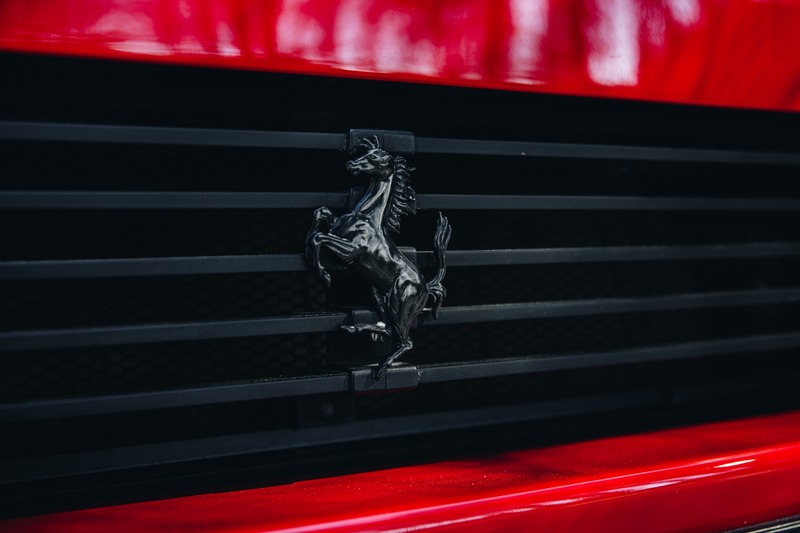 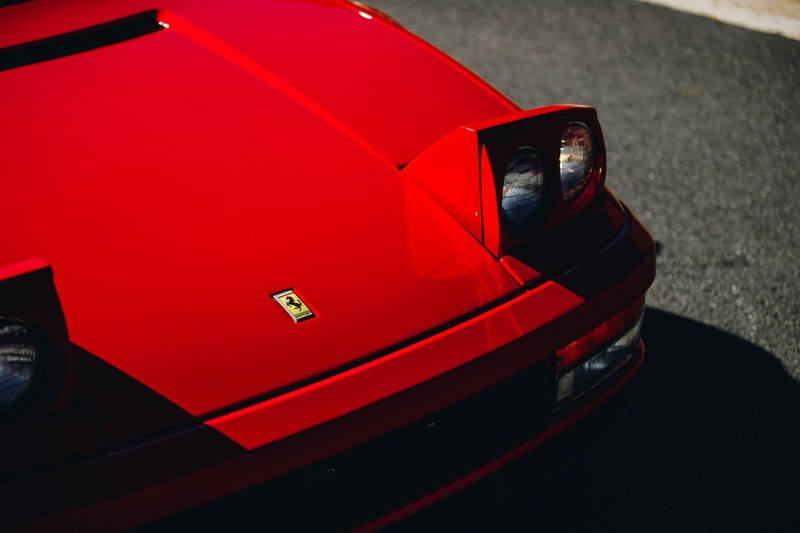 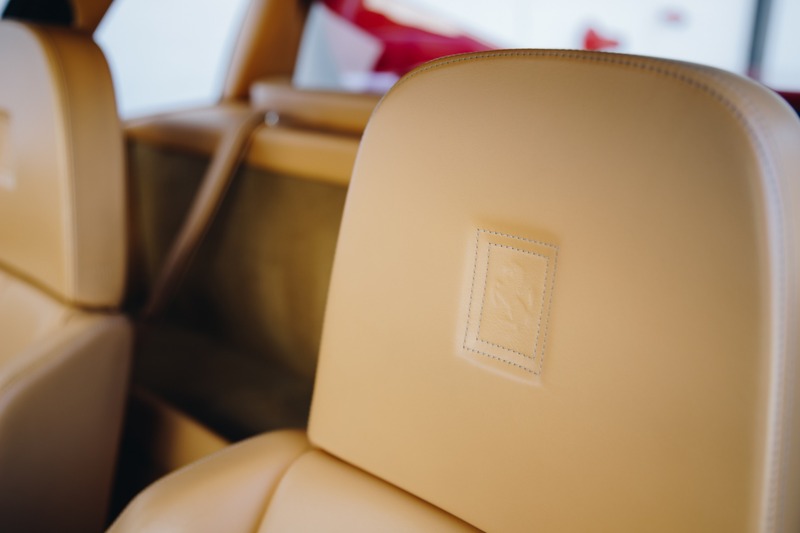 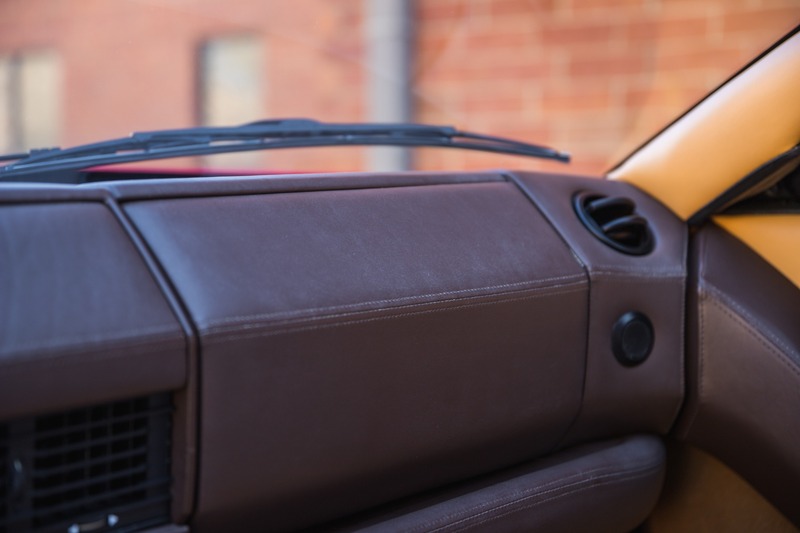 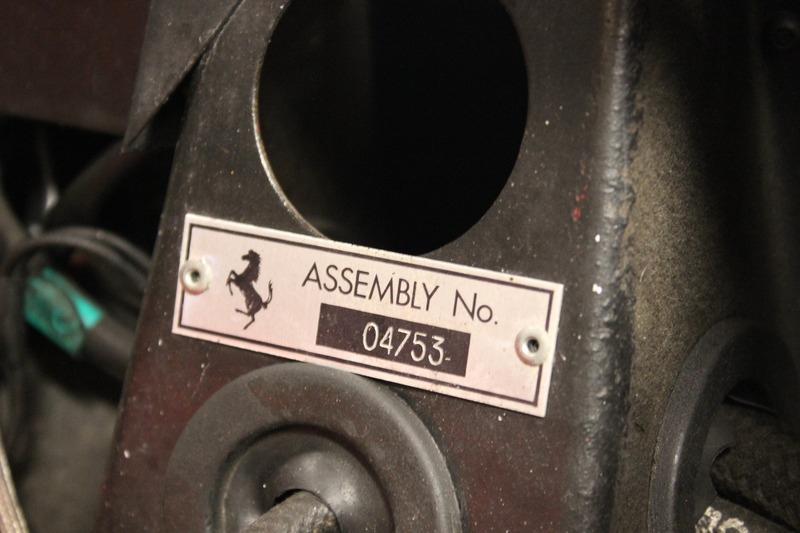 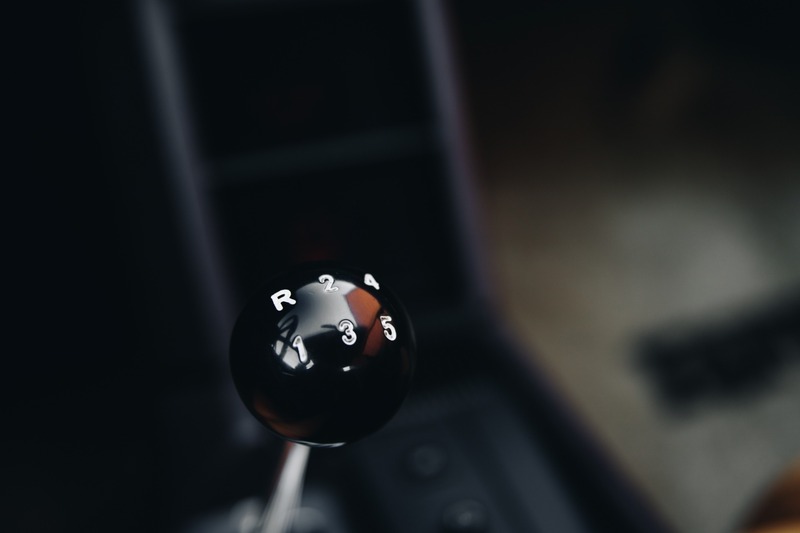 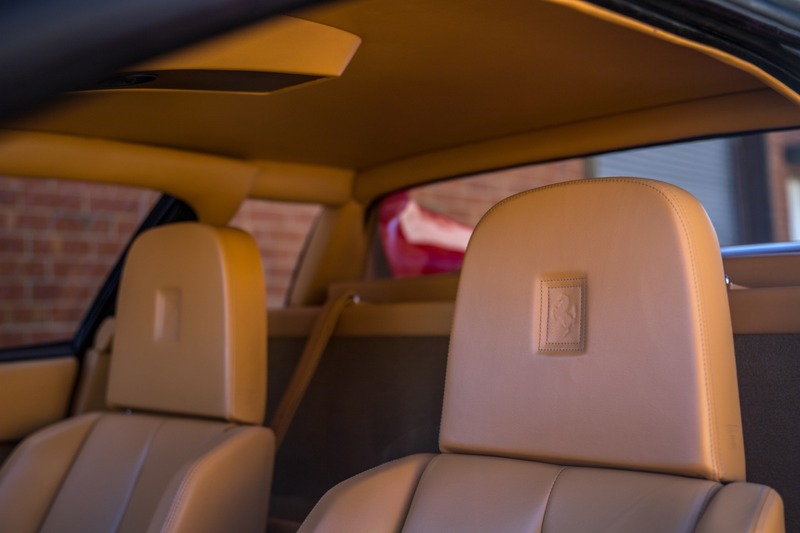 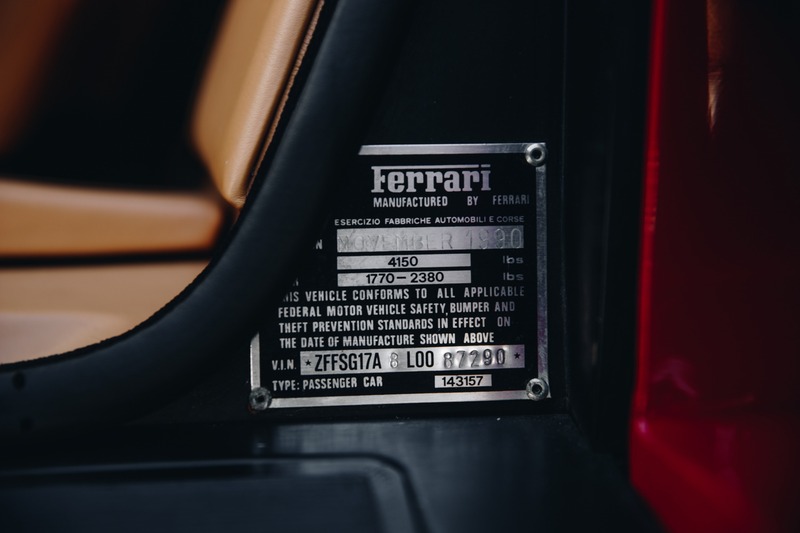 Our Ferrari certified and factory trained technicians will inspect the car again prior to delivery to ensure the best possible experience for you. 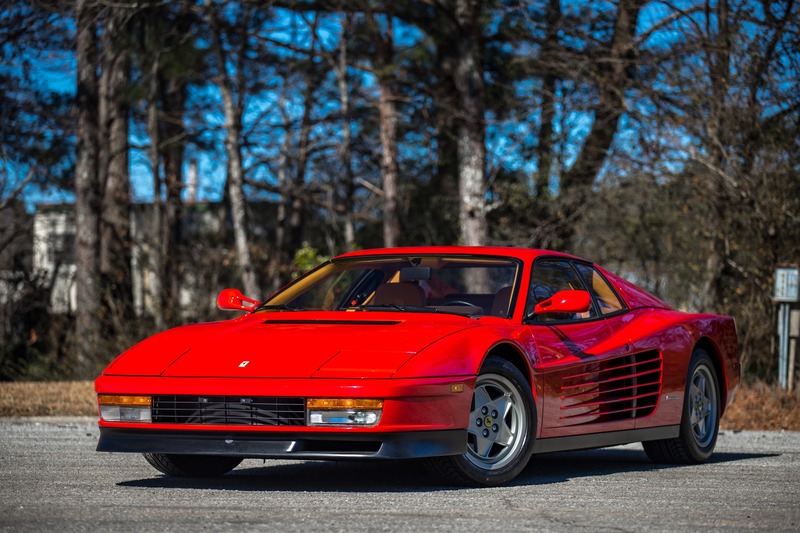 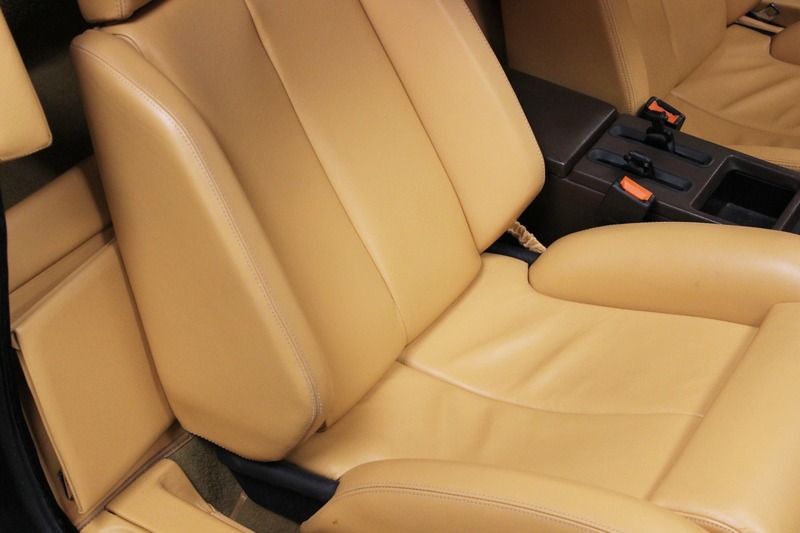 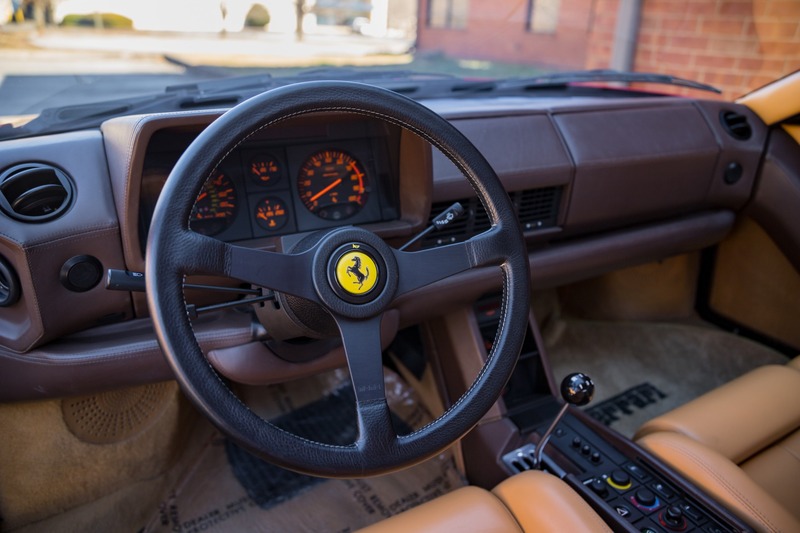 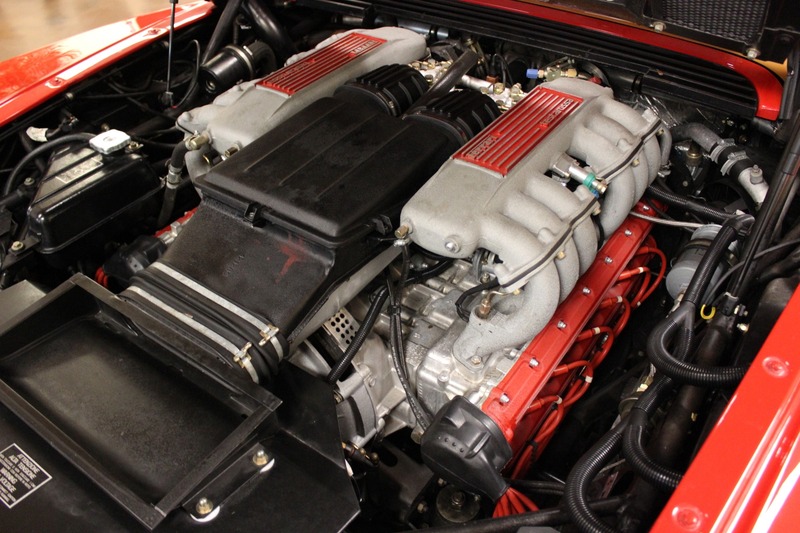 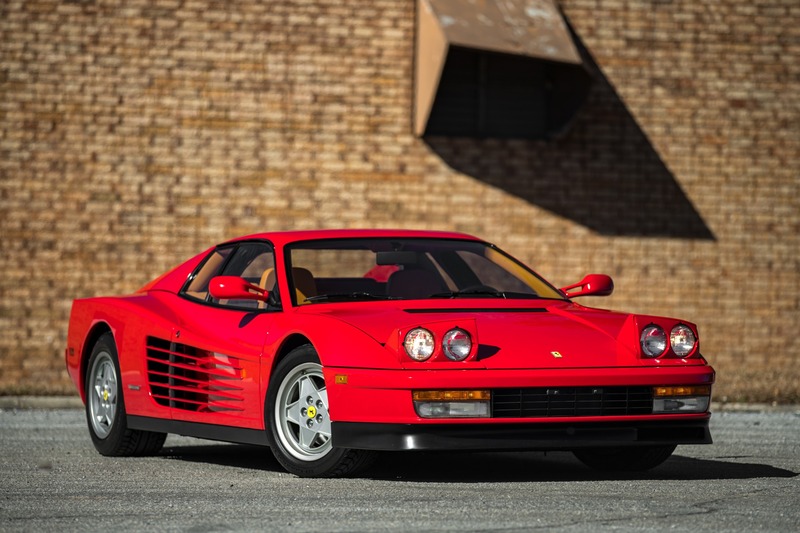 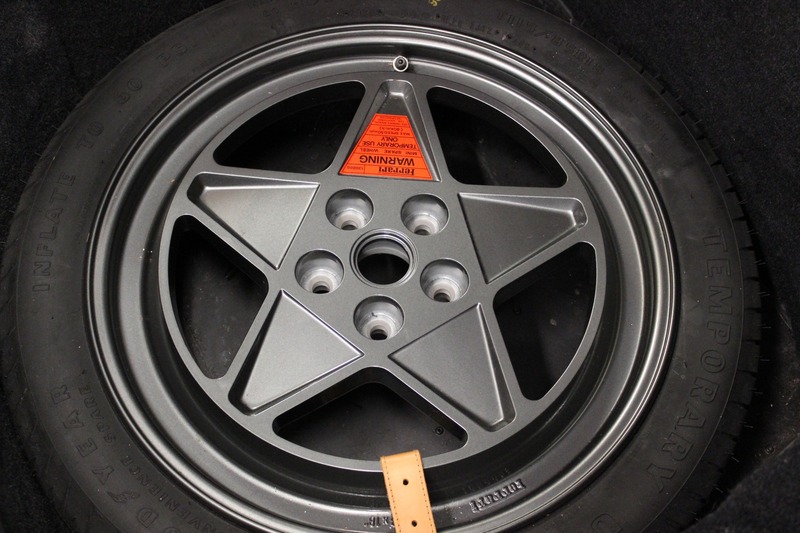 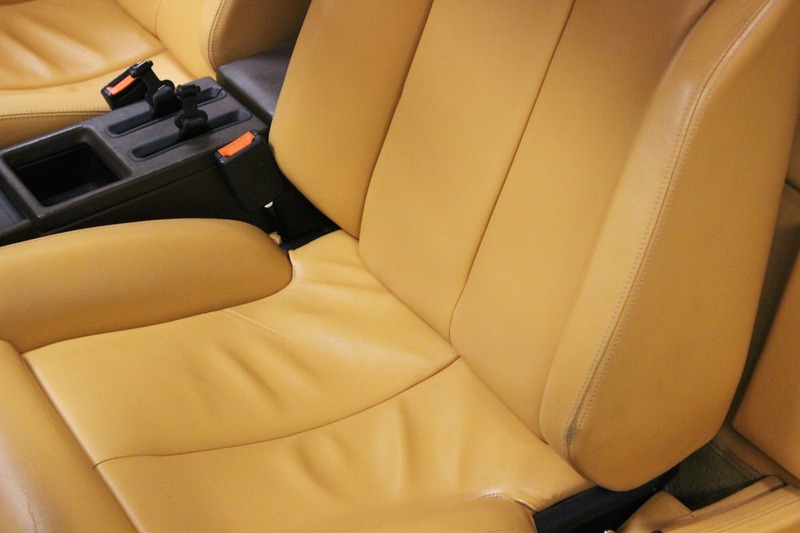 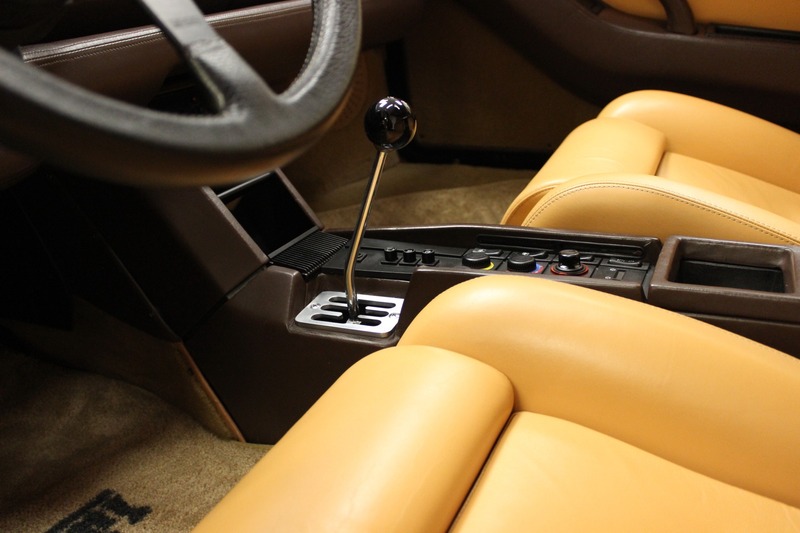 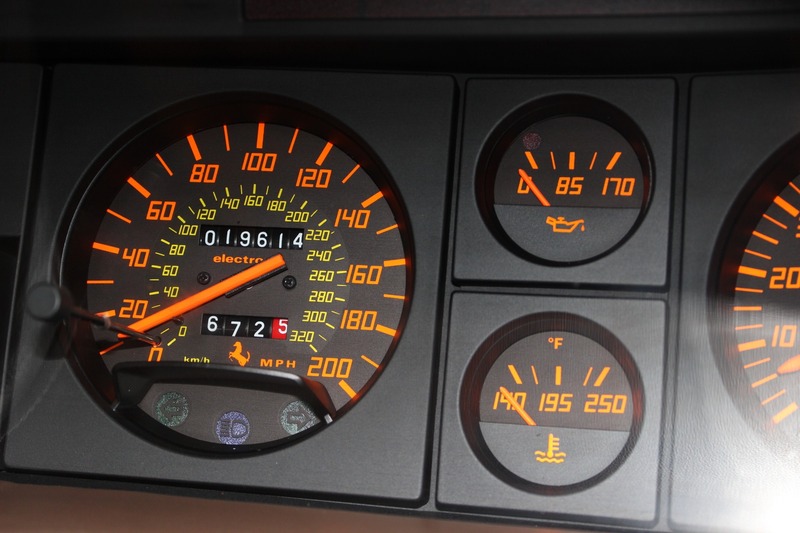 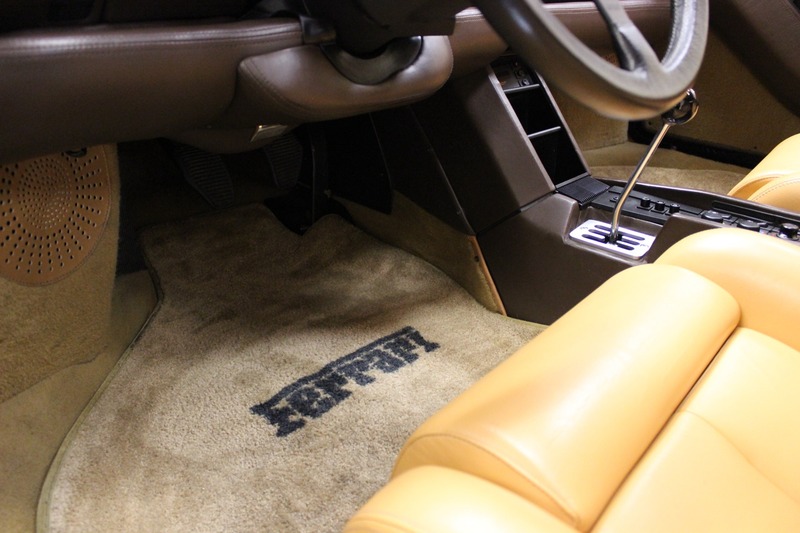 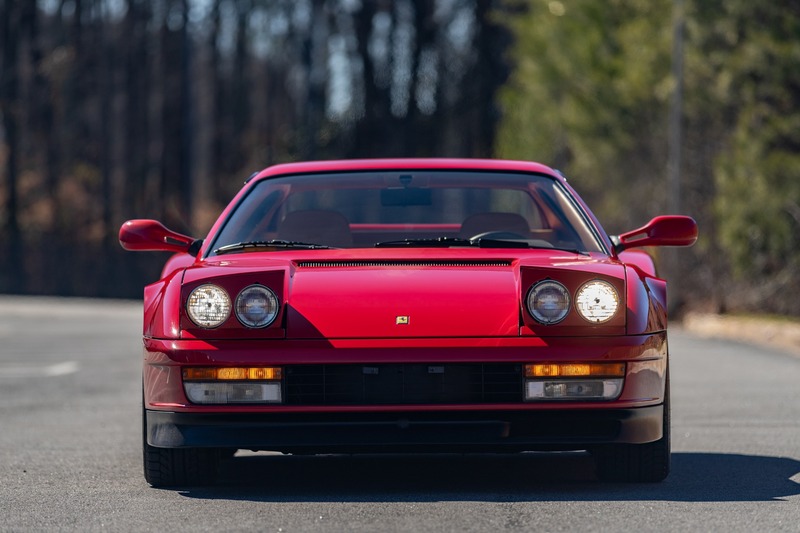 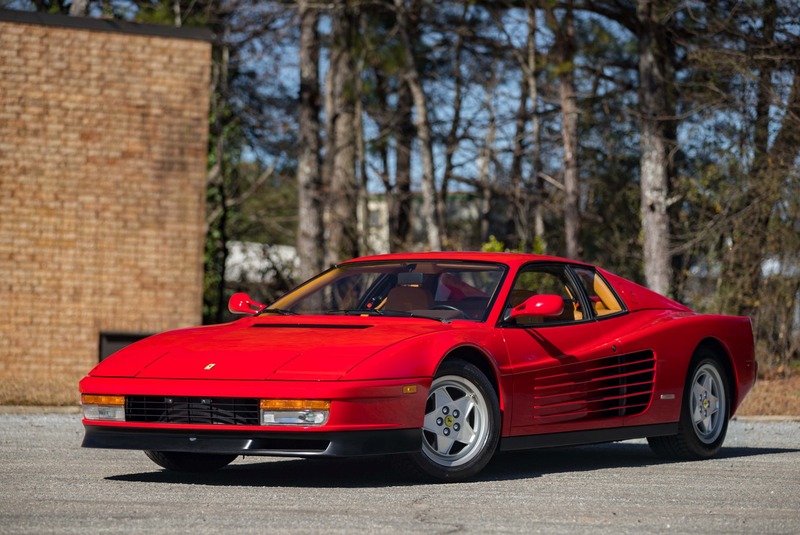 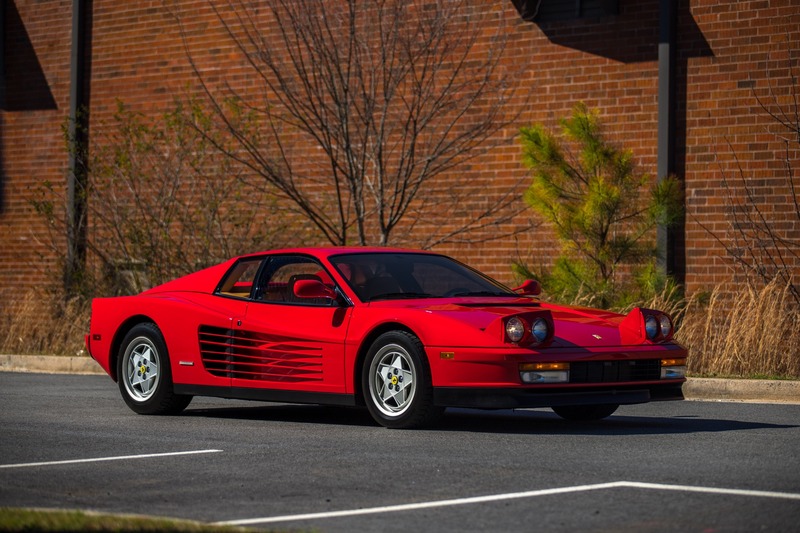 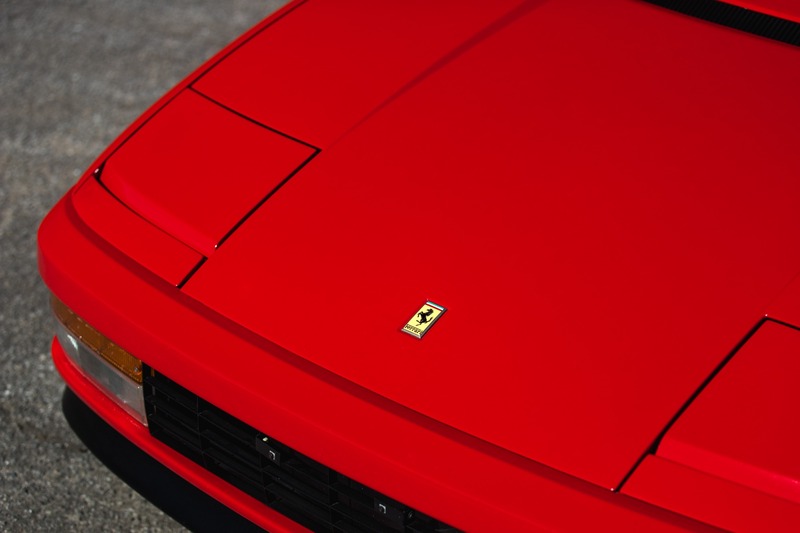 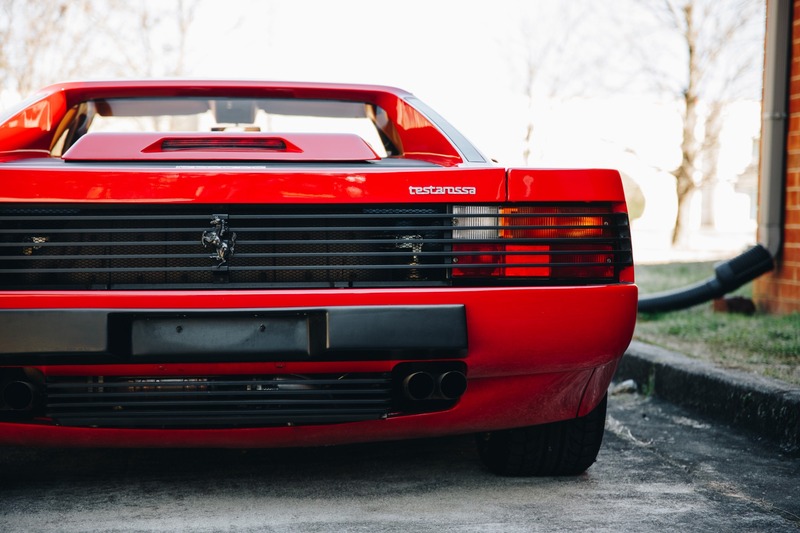 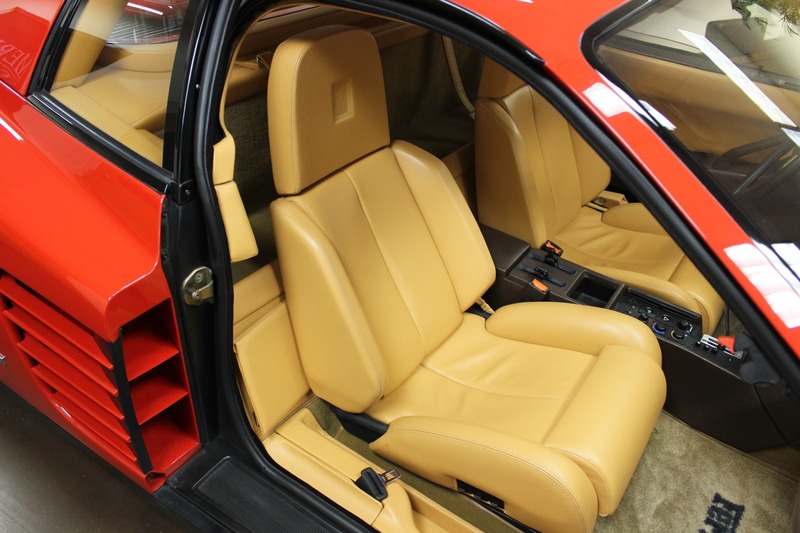 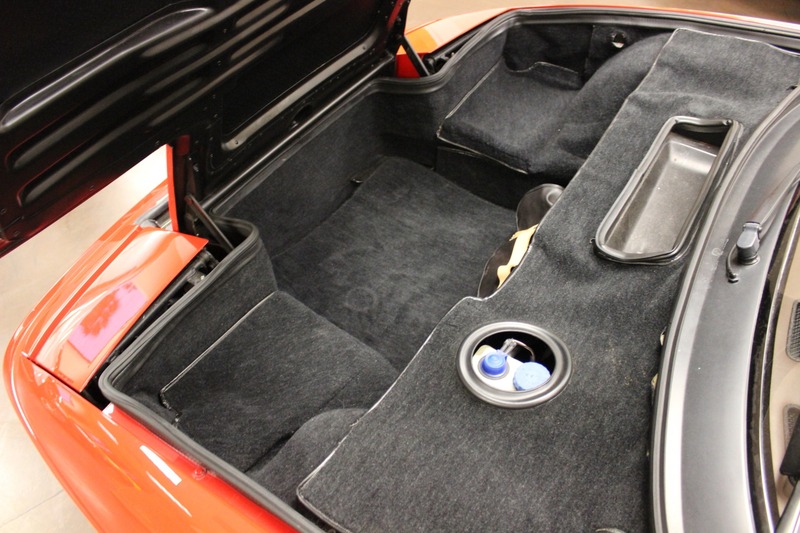 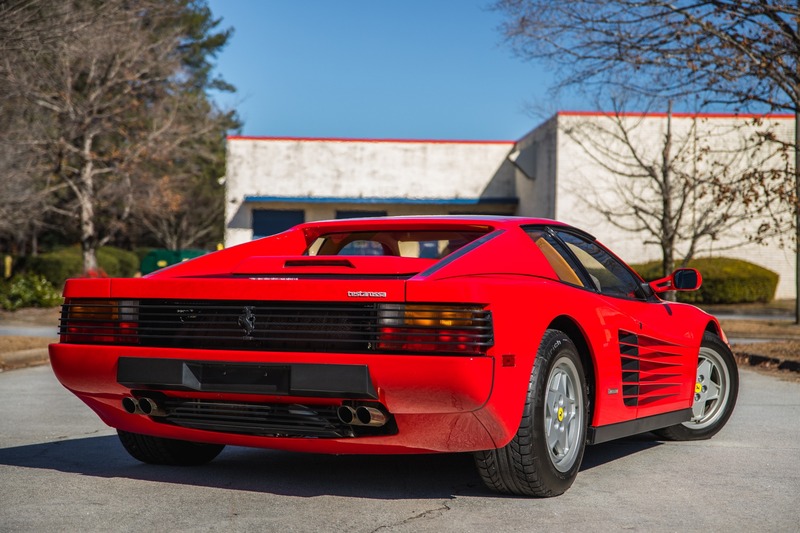 Thank you for your consideration of our 1990 used Ferrari Testarossa for sale. 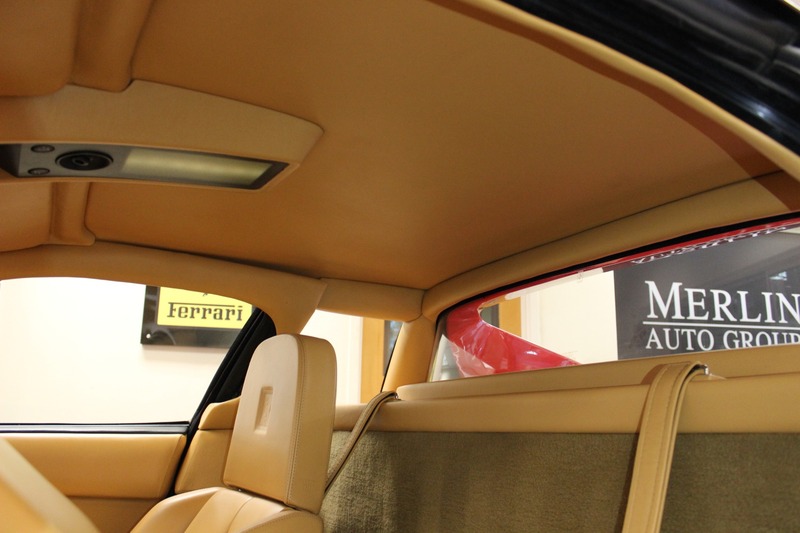 The car is in our showroom, please call to arrange a viewing.